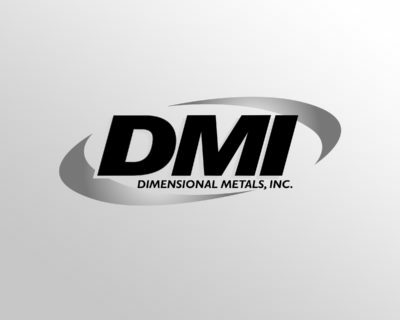 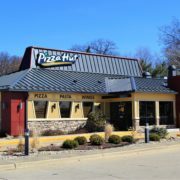 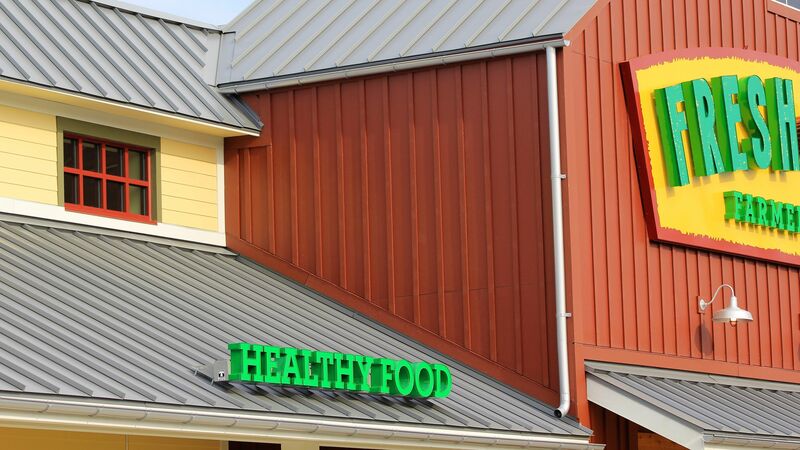 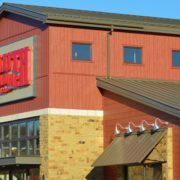 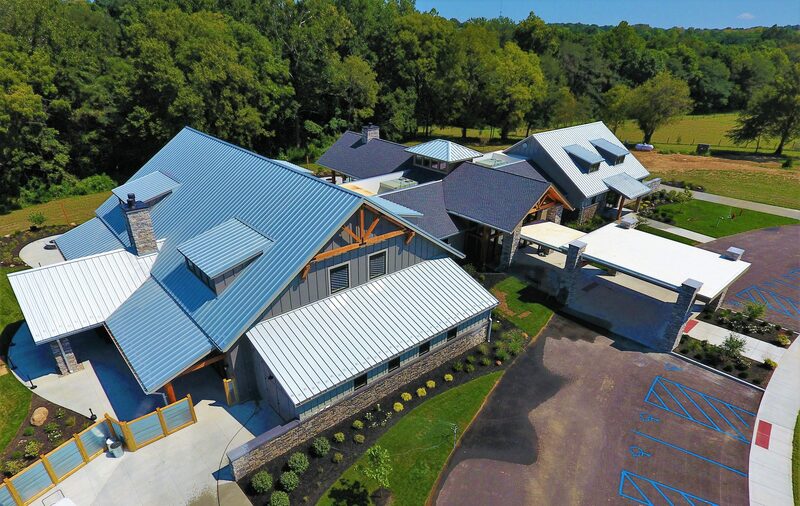 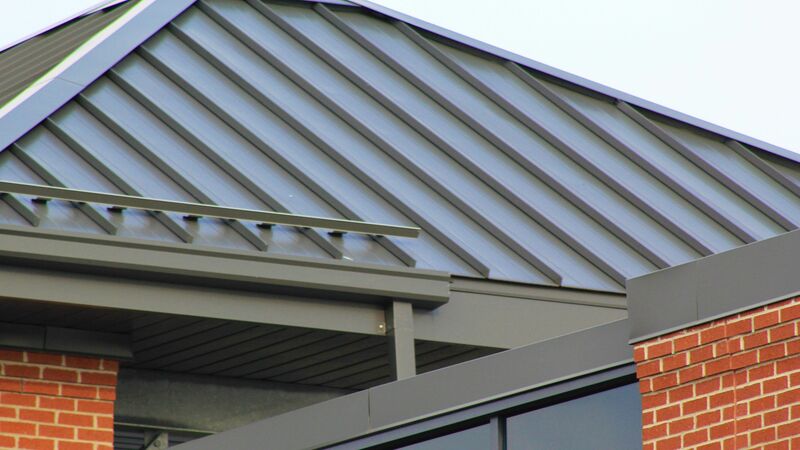 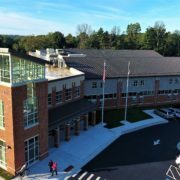 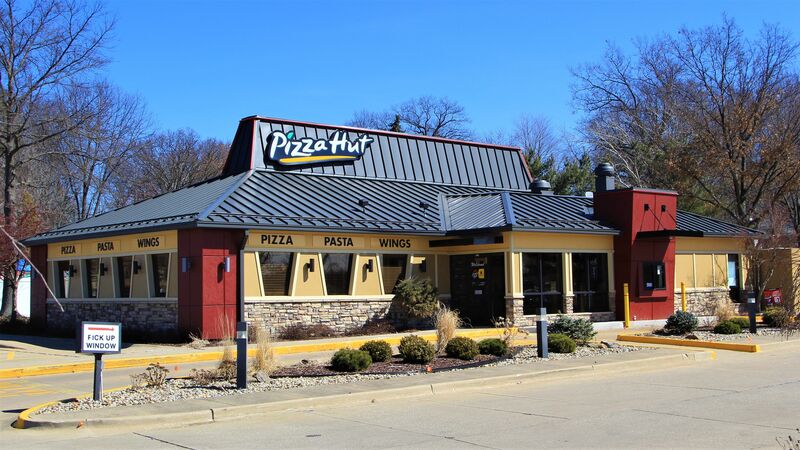 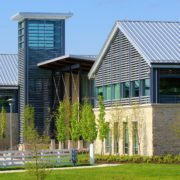 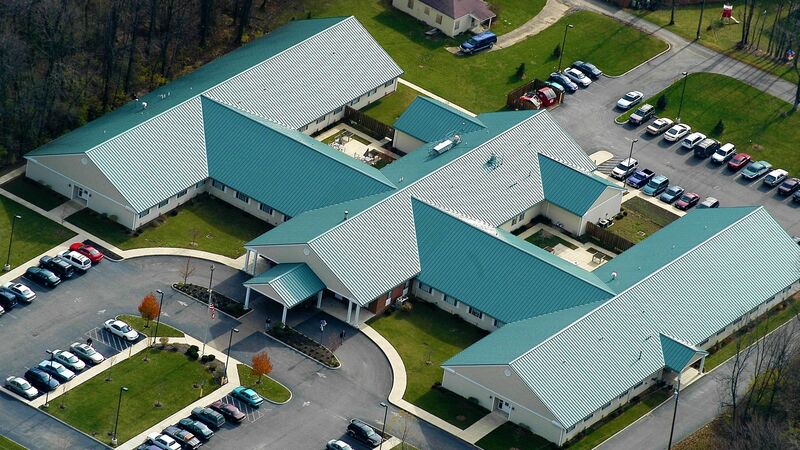 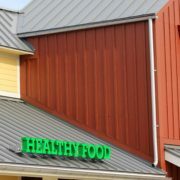 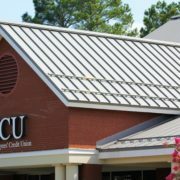 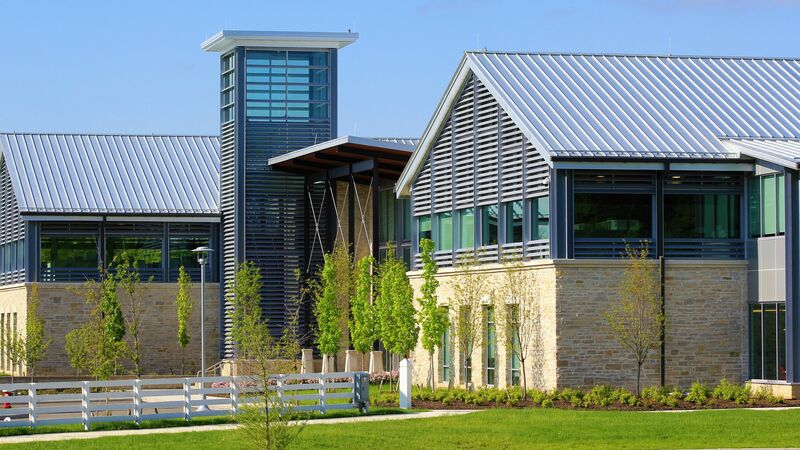 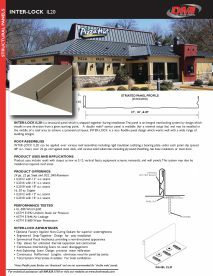 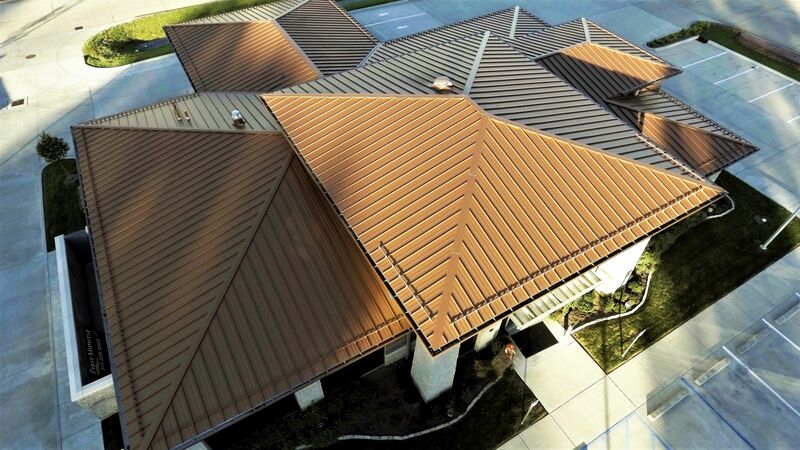 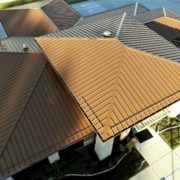 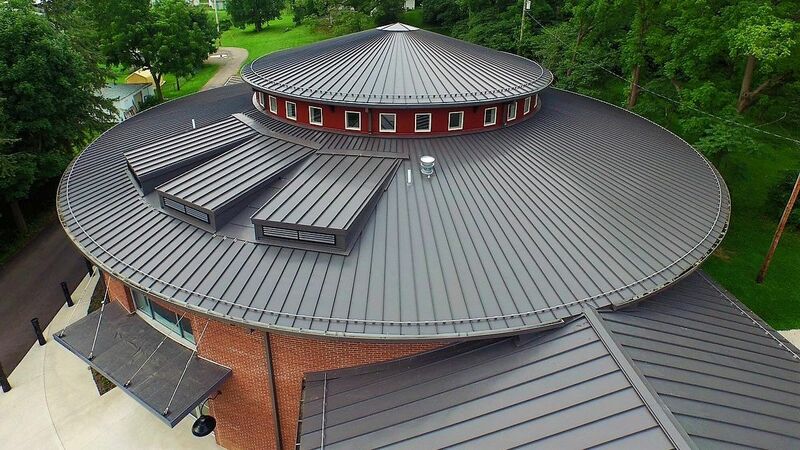 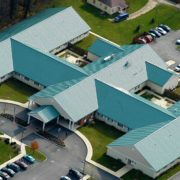 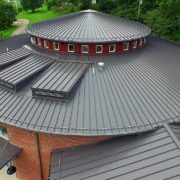 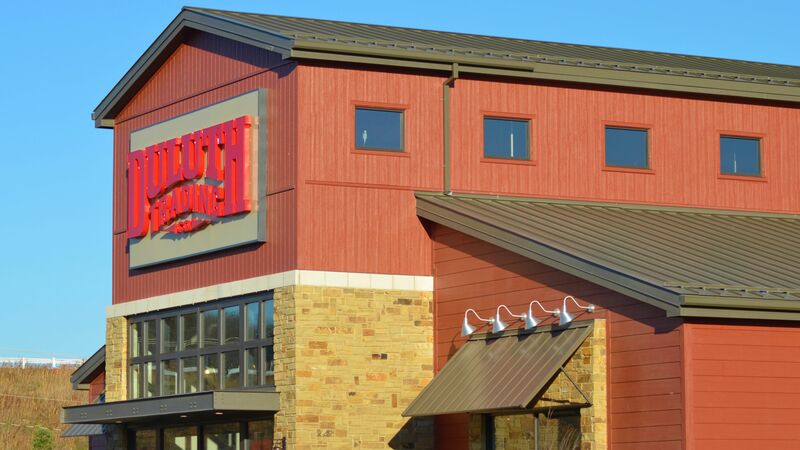 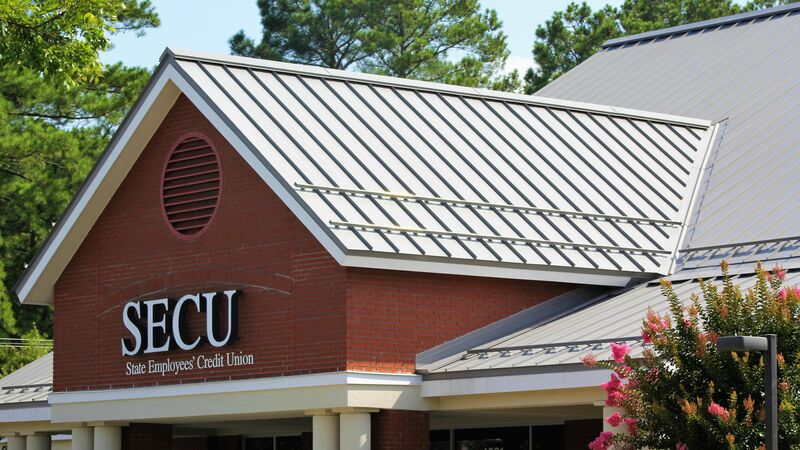 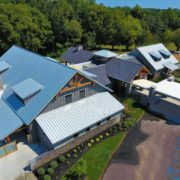 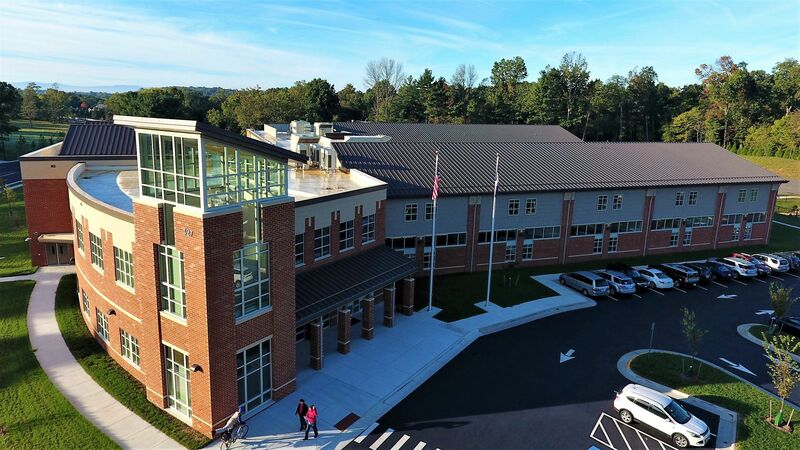 INTER-LOCK IL20 STRUCTURAL STANDING SEAM ROOF PANEL Dimensional Metals, Inc.
Inter-Lock IL20 is a structural panel which is snapped together during installation.The panel is an integral interlocking system by design which installs in one direction from a given starting point. 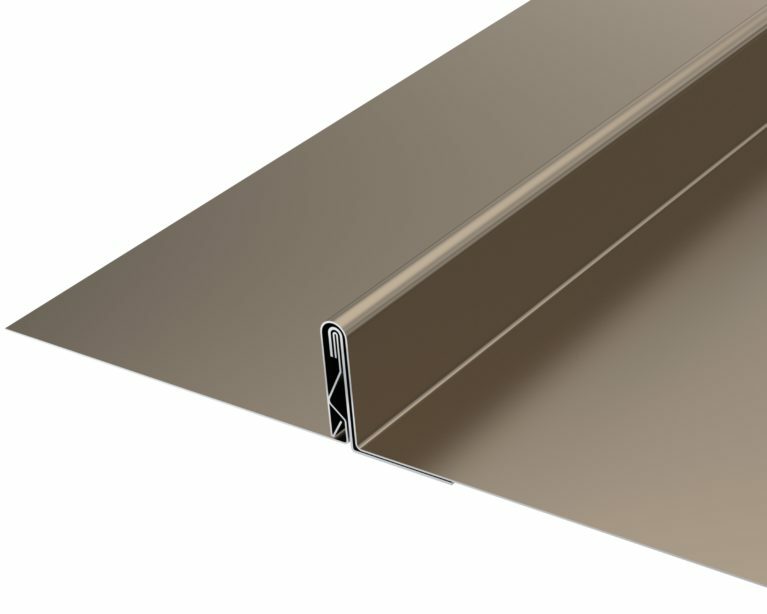 A double male starter panel is available (for a minimal setup fee) and may be installed in the middle of a roof area to achieve a symmetrical layout. 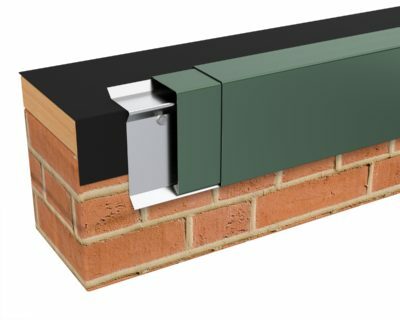 Inter-Lock is a very flexible panel which works well with a wide range of building designs. 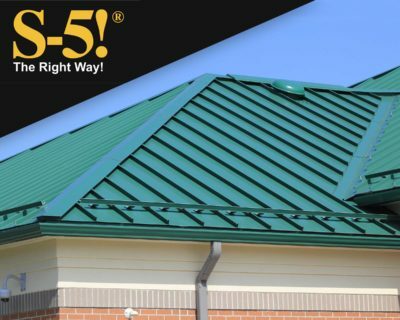 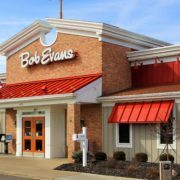 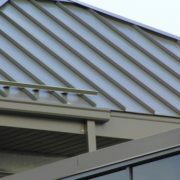 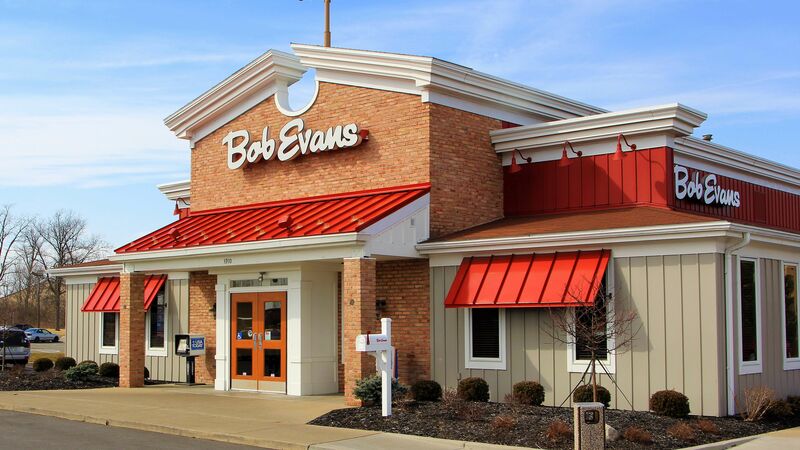 installed on tapered roof areas. 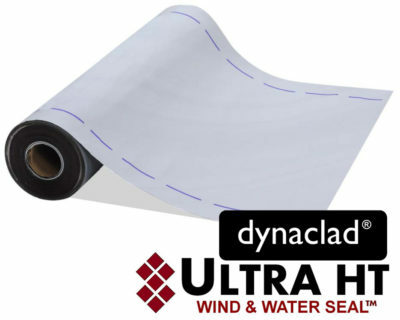 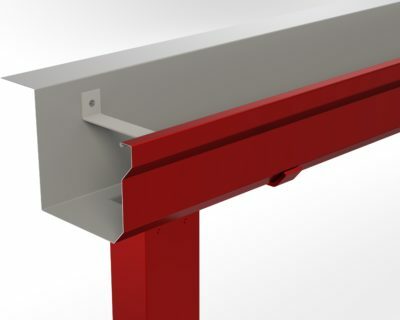 Continuous Rollformed Lengths: Eliminates need for panel lap joints.